Instead of judging or taking something personally or lashing out emotionally, he sought to understand. Imagine, though, using the gap between stimulus and response to choose to be curious. To ask, “I wonder why…?”, will completely reframe your response to something that otherwise might cause anger or frustration. 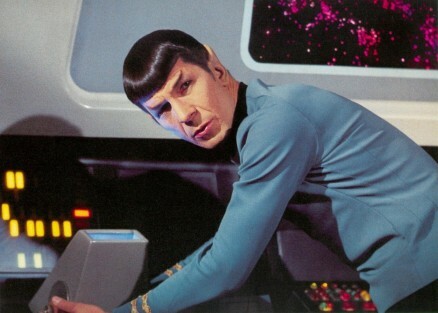 Next time I get cut off in traffic or receive bad news or deal with a difficult person, I’m going to give my inner Vulcan a try and get curious rather than getting mad.